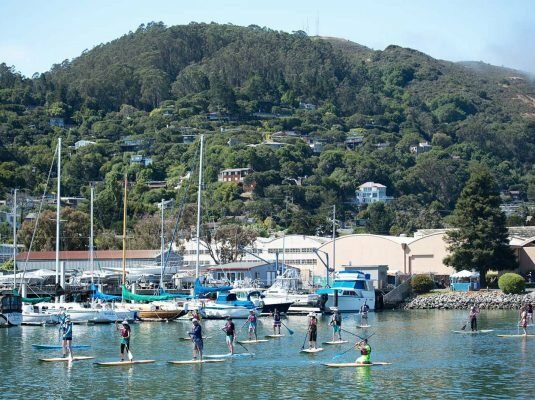 Take your paddleboard along the famous Sausalito waterfront, with its wildlife and houseboat community. 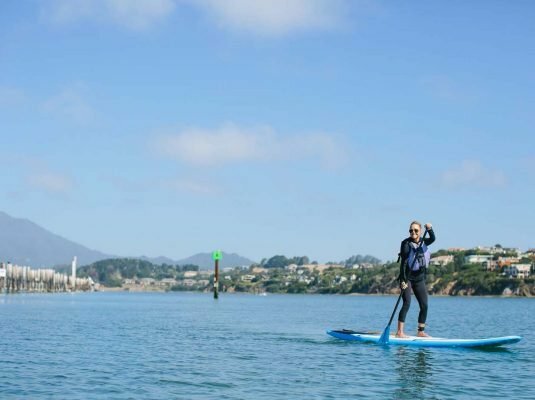 Starting from Sea Trek’s location in Bay Model, we’ll get you outfitted with life jackets, paddles, and paddleboards. After a brief introductory training session, it’s time to hit the water. 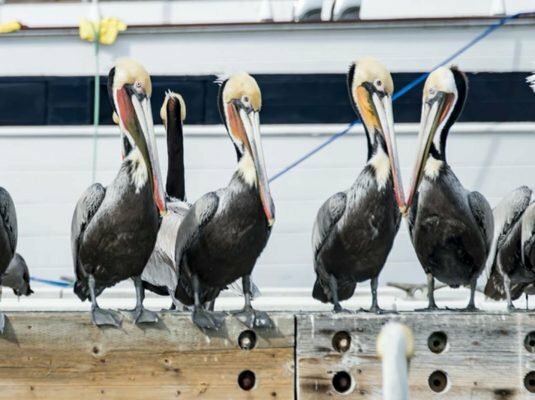 The wildlife in Richardson Bay is diverse, and includes harbor seals, sea lions, pelicans, cormorants, and more. 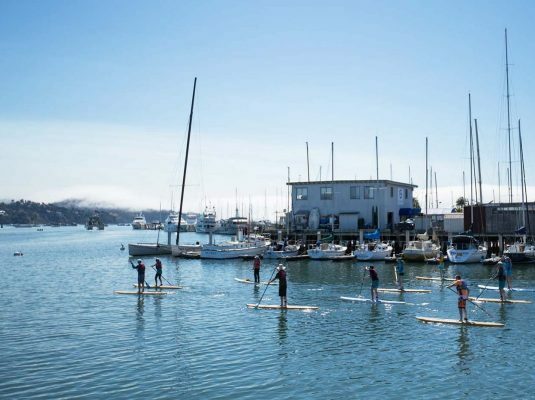 We’ll also paddle by the local houseboat community, where many Sausalito residents make their home, and your guides can tell you about the history of this eclectic seaside town. 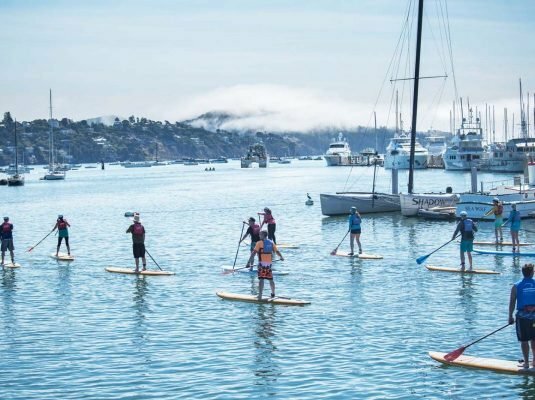 Paddlers of all skill levels can go on this trip. We currently book private groups of 4 or more people. 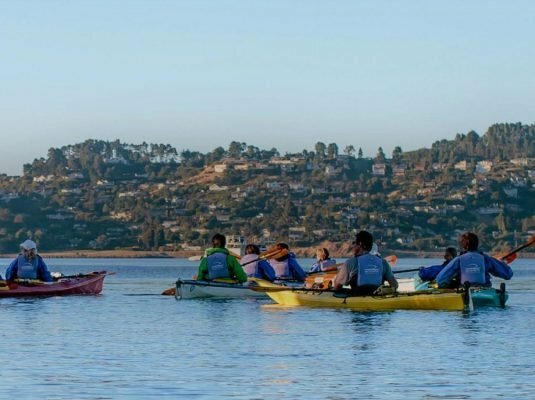 Reserve a date through this website, or call (415) 332-8494.